Using the same technology that proved the use of chocolate at Chaco Canyon, New Mexico, researchers have analyzed the contents of the residue of pots from ancient Mexico and discovered traces of chiles without chocolate. 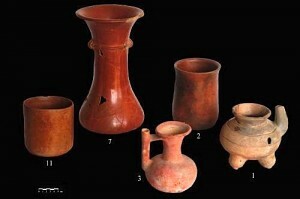 This indicates that either chile sauces were being made, or that they were used to spice up other beverages, about a thousand years earlier than the Cerén archaeological site in El Salvador. 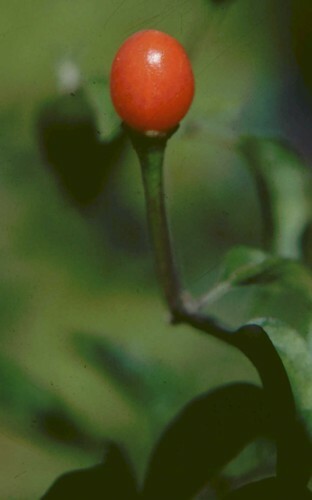 Said researcher Terry Powis, “Our study is the only one of its kind to show direct evidence of chile pepper use. 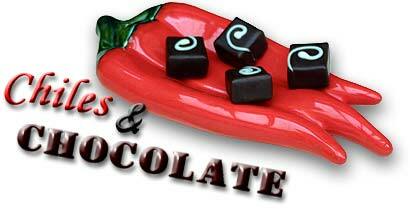 In all of the other examples listed in the paper there is only indirect evidence – of chiles and pots found together. We actually linked the two together for the first time, and that is an important development. Therefore, we actually have the earliest known consumption of the peppers.” To read the entire article about the earliest evidence of a chile sauce, go here.